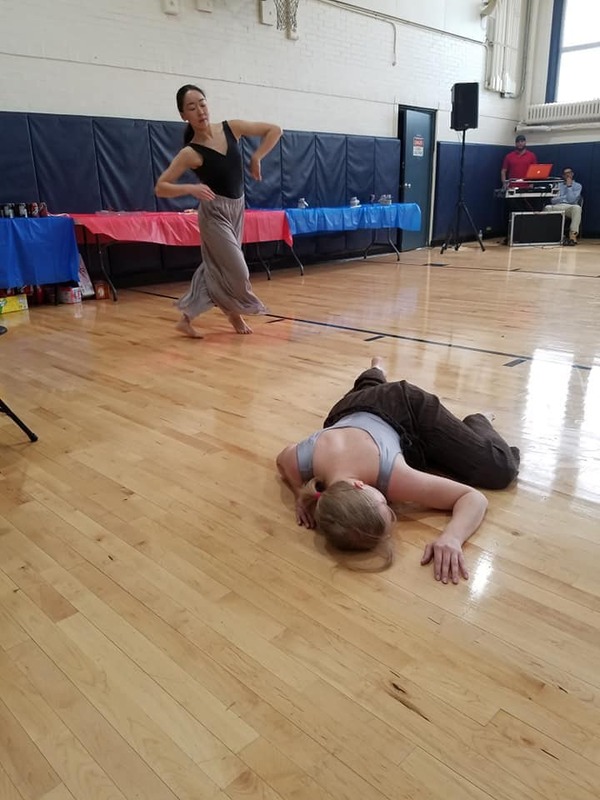 Uncategorized | April 11, 2019 | by Missy Pfohl Smith. 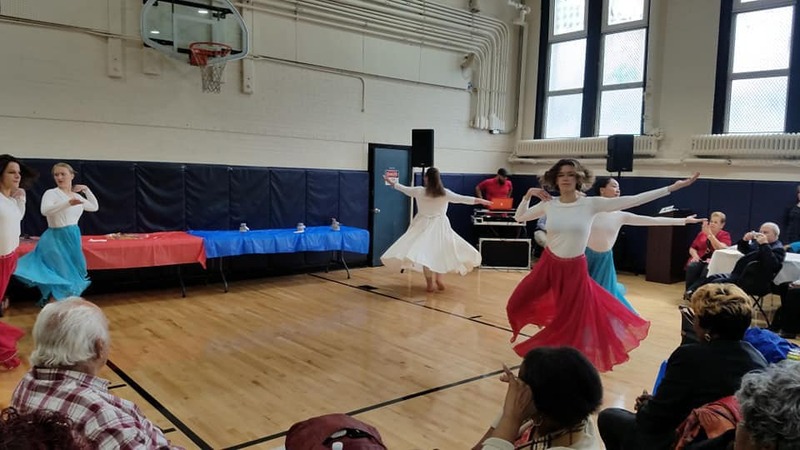 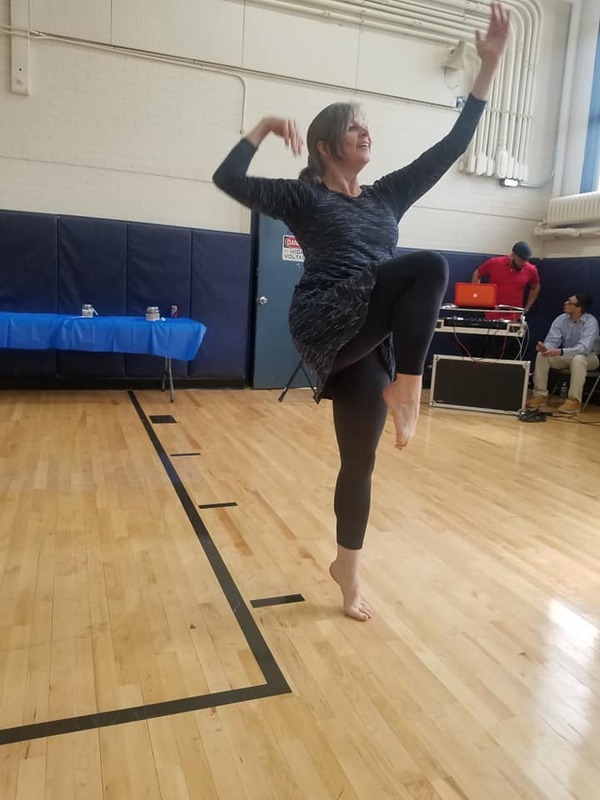 BIODANCE donated a free performance for Volunteer Recognition Day at Community Place of Greater Rochester Aging Services on April 2, 2019. 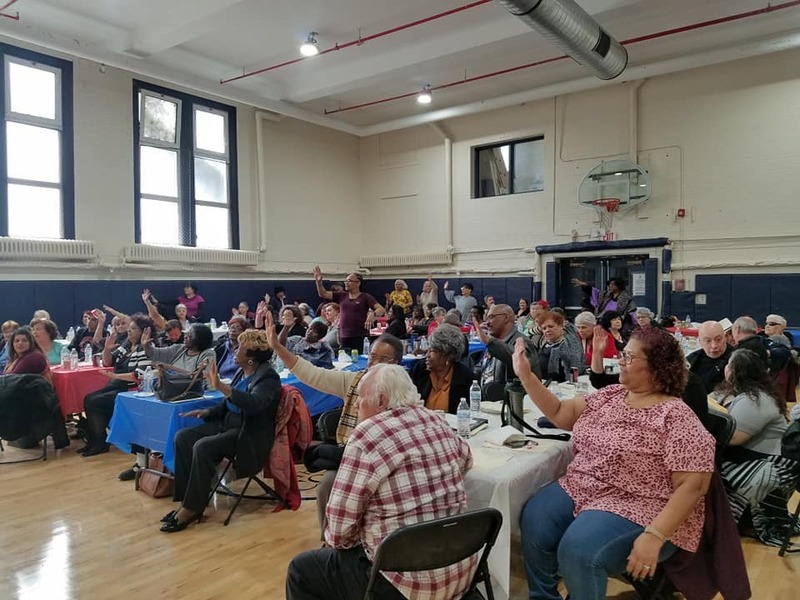 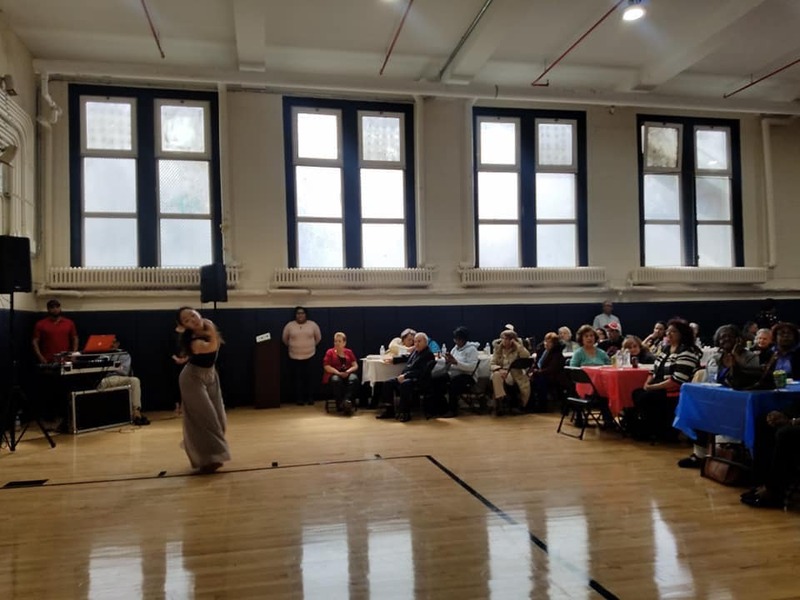 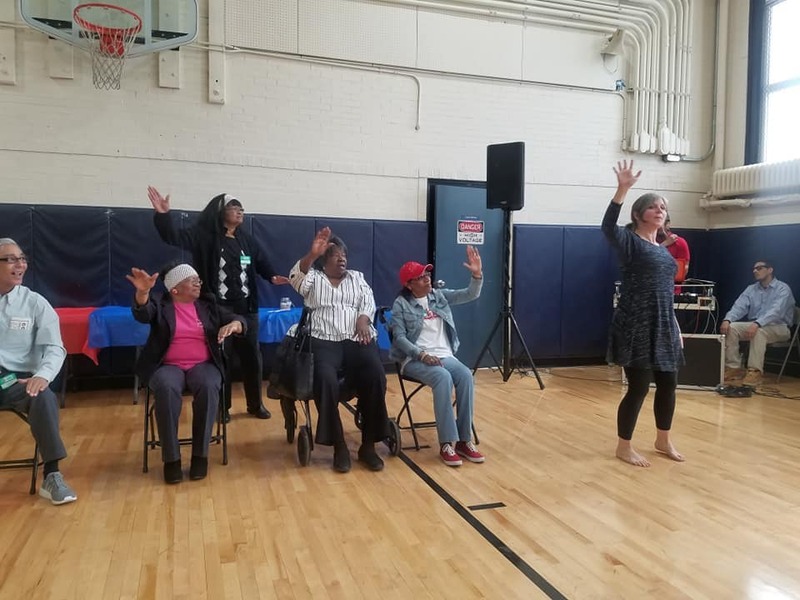 This participatory performance was great fun and incorporated several of the seniors that Missy teaches limited mobility dance classes to each week.